The 2018 FIFA World Cup is upon us and some of the greatest athletes will compete in the most watched sporting event in the world. Soccer fans everywhere will be gathering to watch "the beautiful game" on the most exciting stage in sports. For many of these athletes, in addition to their nutritional and sports training protocols, chiropractic care has played an important role in helping them achieve peak performance levels and enhanced their lifestyle. Many of the MLS players utilize chiropractic care and many of the teams have chiropractors that they work with directly. Dr. Monte Layton, for example, has been the official chiropractor of the Real Salt Lake team since its inaugural season in 2005. Dr. Layton, like many other chiropractors, takes care of top athletes in many sports including PGA tour players, Olympians and the Utah Jazz. Dr. Mike Foudy of Mission Viejo, CA, was the team chiropractor for the Women's World Cup Championship Team in 1994. "All but one member of the team received regular chiropractic care during their training and on the days of their matches. Chiropractic adjustments balanced their spine, removed nerve pressure and optimized the function of their bodies. They healed quicker from injuries and the care gave them a competitive edge." In 2015, Master's Champion Jordan Spieth thanked his chiropractor during his Green Jacket speech. Tom Brady and Sidney Crosby are vocal advocates. Top athletes in nearly every sport have made chiropractic care a core part of their training including NFL Hall of Famers and legends Jerry Rice, Emmitt Smith and Roger Craig to name a few. 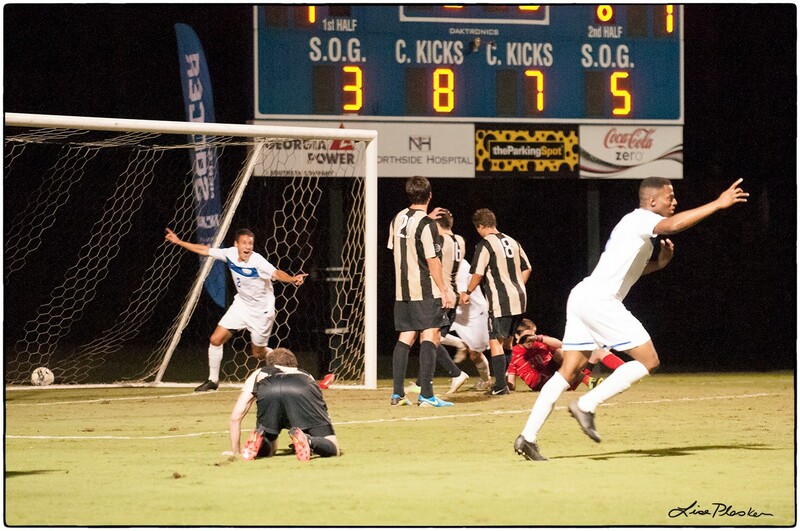 As the team chiropractor for the Georgia State University Mens Soccer team and U-17 National Champion Alpharetta Ambush team, I was always inspired by the way athletes respond to the care. During a winning streak that led to three State Championships, two Regional Championships and a National Championship, the team received adjustments before and after the games. During tournament weekends, while the other teams were scrambling to change their lineups due to injuries, our team bounced back fast and brought an energetic advantage to field. The players and coaches agreed that chiropractic care helped the players compete at the highest level and avoid injuries. The 5 principles of 100 Year LIfestyle FitNESS include Neurology, Nutrition, Endurance Strength and Structure. If you want to be able to perform at your highest level when you are young, and enjoy your favorite sports as you age, all five of these components are vital. Make them a part of your lifestyle and enjoy participating in your favorite sport at 100 percent for 100 years.